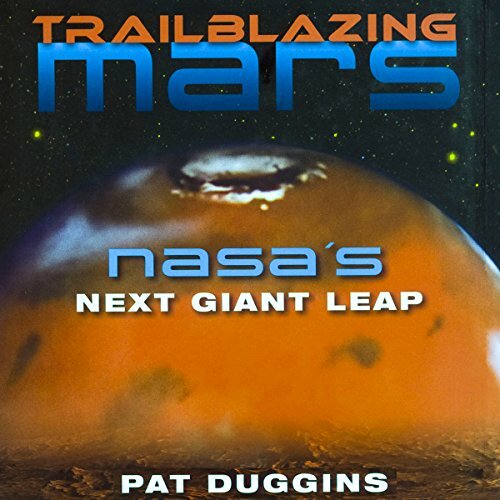 Showing results by author "Pat Duggins"
Travel to and from Mars has long been a staple of science fiction. And yet the hurdles - both technological and financial - have kept human exploration of the red planet from becoming a reality. Trailblazing Mars offers an inside look at the current efforts to fulfill this dream. Award-winning journalist Pat Duggins examines the extreme new challenges that will be faced by astronauts on the journey there and back. They'll have to grow their own food, find their own water - and solve their own problems. Not close to what it claims. 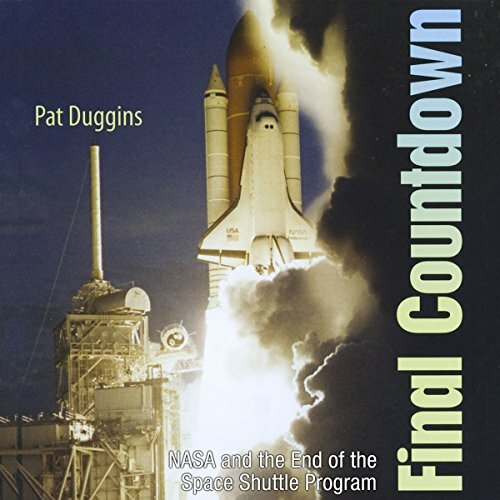 Journalist Pat Duggins, National Public Radio's resident "space expert", chronicles the planning stages of the Space Shuttle program in the early 1970s, the thrill of the first flight in 1981, construction of the International Space Station in the 1990s, and the decision in the early 2000s to shut the program down.